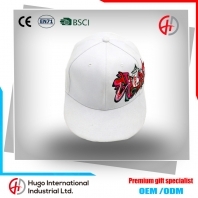 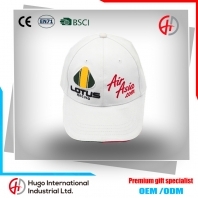 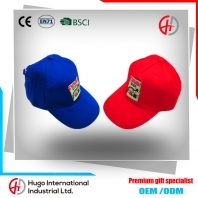 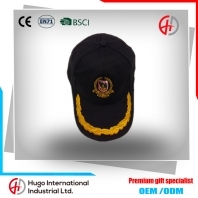 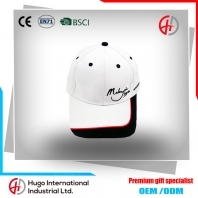 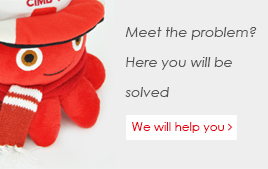 Enjoy style and function in this cotton baseball cap. 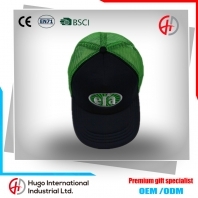 The flat brim cap reduce the sun glare. A structured six panel design gives you a clean classic look while the eyelets give improved breathability.